Once again, special greetings from Wisla, Poland! We pray for you regularly as we go through our mailing list. It is a great blessing to have such Friends who care! Thank you very much! 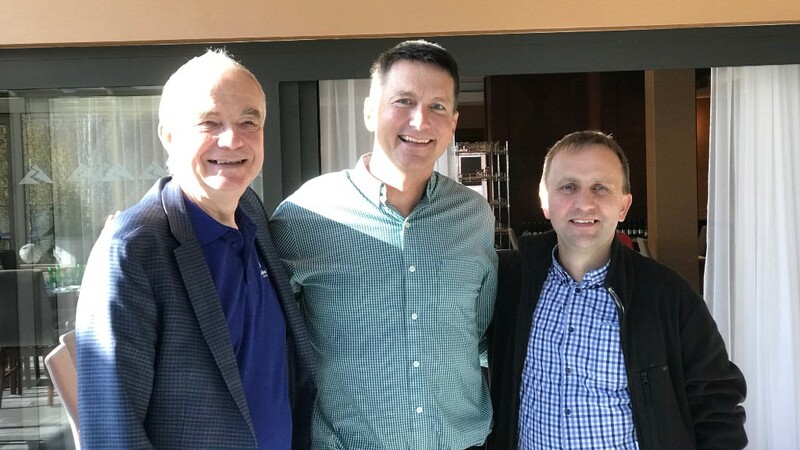 2018 has been a special year for us, we have seen a considerable acceleration in many areas of our ministry. As you well know, there are seasons of “preparing the soil” and sowing, and then comes the season of harvesting. We are seeing greater results from our efforts than ever before. It is the outcome of enlarging our staff to cope with exponential increase in demand for the software systems we have created and developed. But the blessing has generated more challenges! We make every effort to ensure ours systems are only put in the hands of trustworthy people. (The generic approach is the base of all we do.) Although our present direct involvement is with about 30 languages, our partners around the world are making significant progress. This is something way beyond our wildest fantasies 40 years ago! The core ministry has always been Polish outreach via the media, (now mainly the Internet). 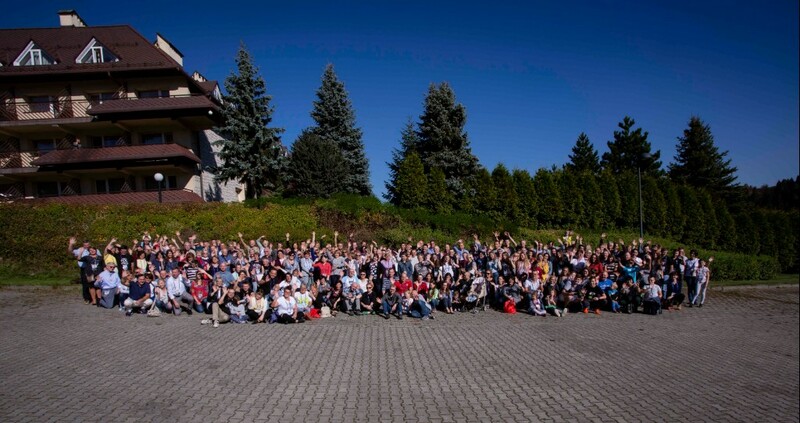 Recently we had our annual e-coach conference (SzukajacBoga, Jesus.net) with 260 people attending! It was the 10th anniversary of starting the Internet ministry. Listening to a number of testimonies of people recently touched by God is always very encouraging! Actually, in 2019 we would like to make some 40 short documentary films showing the stories of transformed lives. 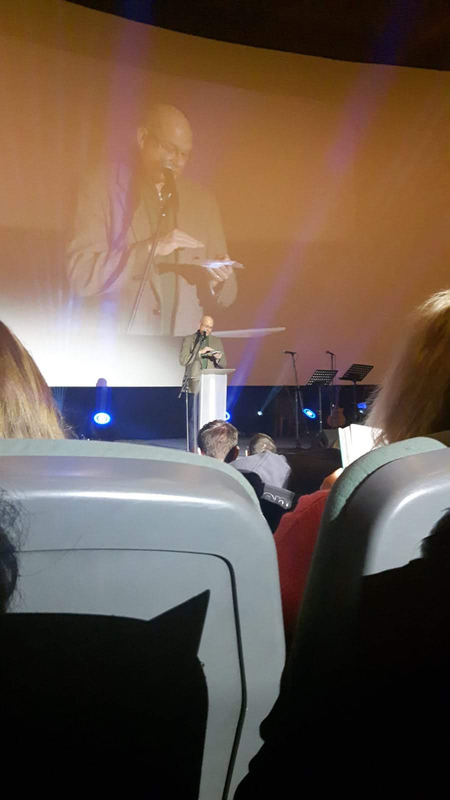 The main conference speaker was Dave Patty, leader of the Josiah Venture youth ministry in Europe who brought an excellent, mobilizing message on “making disciples”, the ongoing center of our desires. 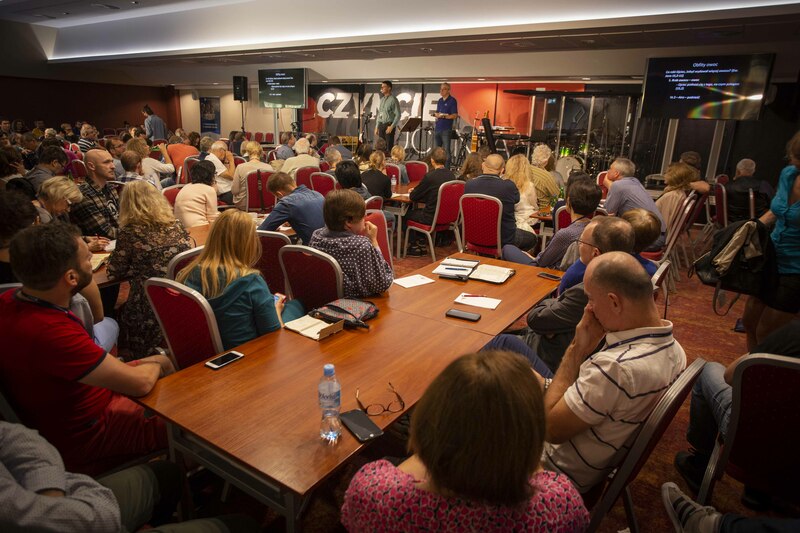 The Outback ministry is also on a growth curve, as we pray (and ask you, friend, to pray) for a second site for Outback weekends in Poland in 2019. More European friends are interested in starting Outback in their countries. The first stage is always to attend an Outback camp as a guest. We reserve now some “tables for English speakers” to accommodate visitors from Croatia, Hungary, Germany, England, etc.. Movements in Czech Republic and Ukraine are already well established! 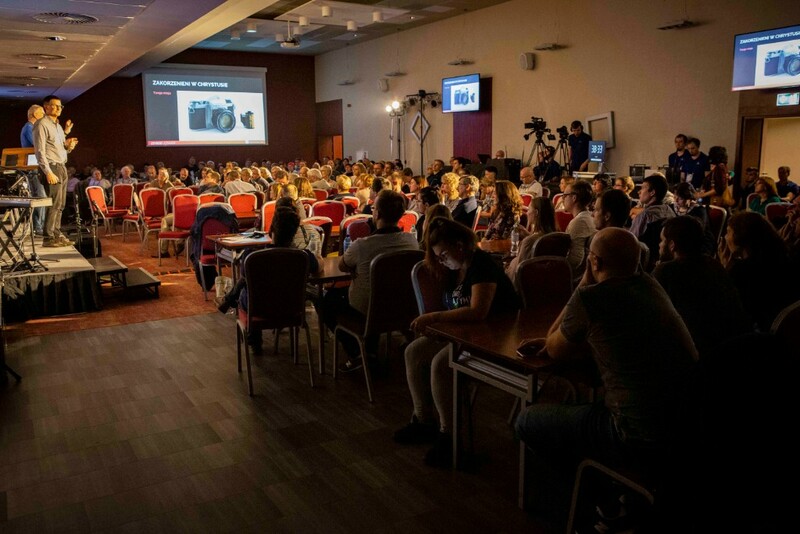 Literally, some 100 couples were reconciled just in Poland, many coming to Christ in the process! There are more and more of us! On the Radio side – as you perhaps recall, we face a need of extending our Radio license of one of the stations, Radio FEST – for another 10 years. It is a huge expense to us, 100.000 EUR (!). As the deadline for application for extension was September, we took a step of faith and sent all the extension papers. The deadline for paying the monies is February 2019. We have received some money already, have a promise of a “matching funds” donation, but still need a substantial amount. Please, pray with us for this real need! The good news about the radio is – the audience numbers are again on the growth, after 12 months of slow-down it looks really promising! Can you imagine – we have a direct access, on regular terms – to 600.000 listeners (numbers confirmed by independent agencies). Only our Lord can do such miracles! In the US I attended the 20th anniversary conference of the International Leadership Institute, our long term (15 years?) partner in making disciples. We work now together on a new project, the full digitalization of their excellent discipleship materials. What a blessing it is to have such friends! As you perhaps remember, we are writing, together with sister, Nina, and brother, Adam, a book about God’s faithfulness over 5 generations, entitled “Sure Foundation”. Actually, it is written by an accomplished writer from UK, John Karter, as it will be first released in English. It is a major undertaking, please, pray it will be used to attract many new people to the real God! We hope and pray it will be released in the first half of 2019. Friends, Thank you for all your friendship and involvement. We deeply appreciate it! Together, we may change the World, in the power of Holy Spirit! Radio audience going up, again! 3. A second Polish group ready and willing to start Outback in their area! Our book is pretty advanced now! We pray for wisdom, to know if we are to get even more staff to cope with new opportunities. Polish translation of 3rd series of Superbook bible stories for children, 13 episodes. New software tool based on WhatsApp, to help with follow-up after Outback, to be ready in February 2019. Making final edits to our book. New courses on our Polish discipleship platform. Helping new partners: in India, Kenya and Nigeria to launch Internet evangelism work. A Board meeting of New Europe Communication, our US 501c3 structure. I can not put God first in my life. How to do it? I know it will not happen right away, but I do not know if I’m going in the right direction. How to stop being afraid of the world, people? How to love yourself and become a confident person, start acting, change something in your life? A personal relationship, I do not feel it. I know that God is but I probably do not feel it. A personal relationship transforms people. I want such a change, because I can not do it myself. How to do it? I can not change my sinful life for the better, although I ask God for it many times, I return back to sin and double the strength of what to do?